Peter's Painting Company is owned and operated by Peter Derner, a professional painting contractor specialized in restorations of residential homes, HOA's, commercial buildings, Apartment Complexes, hotels, motels, medical facilities, shopping centers, painting of new constructions and re-paints of existing ones. Peter's Painting strives to provide outstanding customer service, the best quality craftmanship, and most importantly, professional integrity. Comprehensive painting services are performed with the best quality water-proofing industrial finishes and applications of exterior and interior glazing waterproofing membranes, proudly provided by Kelly Moore Paints Co., ICI CO., Dunn Edwards, Sherwin Williams, Benjamine Moore, Frazee and Rust-Oleum paint manufacturers. Peter's Painting is fully bonded and insured with General Liability and Worker's Compensation Insurance and is an equal opportunity employer. Our trusted, knowledgeable and reliable crew executes comprehensive preparation procedures prior to applying perfect coats of paint to your property's interior or exterior. See the value of your residential property increase by investing in a fresh look, only from the highest quality paints and products, applied by experienced and qualified painters. 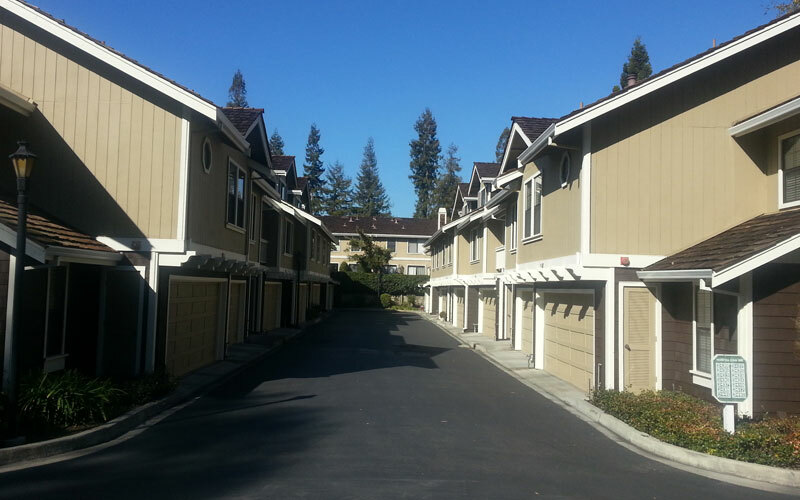 Our commitment and impeccable reputation has rewarded Peter's Painting Company with many exclusive commercial and multi-unit accounts in the San Jose area. Our work has contributed to increasing the value of hundreds of properties in the San Francisco Bay Area. Our detail-oriented approach, commitment to prep-work, and a management style that is directly involved in every project, allows to consistently provide customers with service above and beyond expectations. 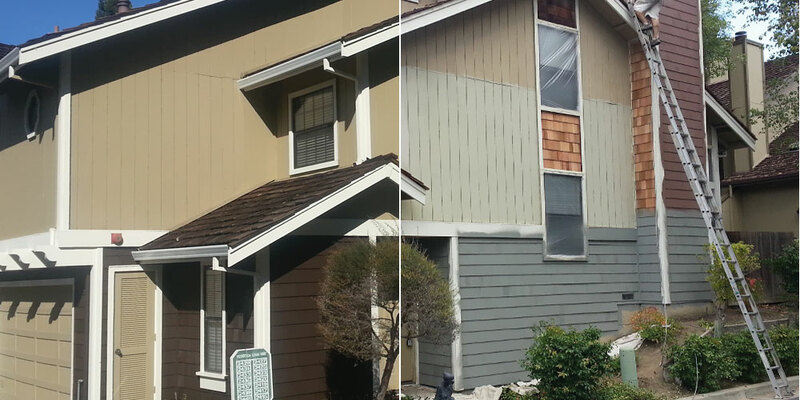 Contact Peter Derner today at (408)888-9550, for a detailed free quote and commitment-free assessment. Please enquire about our Senior Discount!